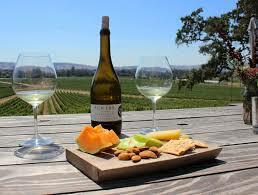 I have described elsewhere the importance of California wine in the world and Chardonnays in particular. 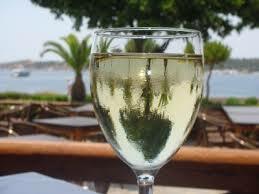 One of the online suppliers to the USA market is Wine Insiders, which offer some top California Chardonnays. Read here about them and see my reviews and ratings of some of these excellent Chardonnays. Meet our expert wine panel. We sample 2,000 wines a year to make sure we bring you only the best. Scroll down to meet the members of our award-winning panel from left to right. 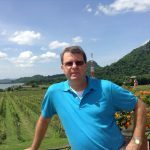 Brent Shortridge Brent began his career as a chemist with the legendary Andre Tchelistcheff winemaker. He is presently chairman of the international program for the Wine Institute in San Francisco. He has extensive experience in almost every .aspect of the industry, from the cellar to the boardroom. Sara Malone A gourmet cook, Sara has a keen understanding of the relationship between food and wine. She is also a Master Gardener who brings special insights to the importance of the grape-growing process. Johanna Bernstein An active member of Women for WineSense, Johanna combines her love of wine with an appreciation for the fine arts. She has played a key role in marketing for the wine industry. Philip Zorn Philip has been associated with such notable names as Sunny St. Helena, Gauer Estate and Tria. He has a thorough knowledge of the winemaking process and is currently the consulting winemaker for 6 different brands. Vincent Bouchard (not pictured) Descended from 8 generations of French winemakers (Bouchard Pere et Fils winery), Vincent presently works with 5 French cooperages and oversees the production of fine Porto at his 300-year-old estate. Our award-winning wine panel personally evaluates 2,000 wines, including Chardonnays each year. We approve only 5 out of 100 bottles we sample, ensuring you get delicious wine every time. And we ship our wines right to your door, bypassing the big wine stores and passing our discounts to you. If you’re not 100% delighted, send back the unopened bottles. We’ll refund every cent you paid, including the price of the bottle you opened. 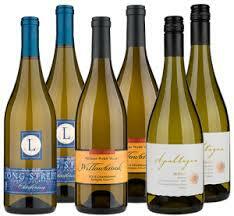 Here is a selection of fine Chardonnays from these wine experts, of which I am an associate. We love the idea of wines that change our perceptions. 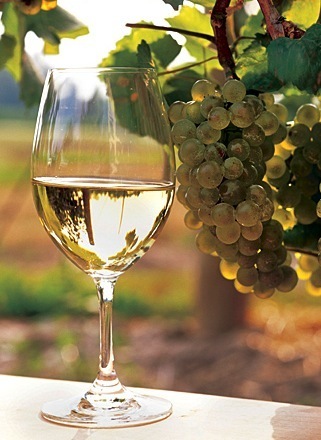 Most people think of Chardonnay as a buttery, oaked, luscious wine. Not this Chardonnay. This wine is lighter, refreshing, and fun that goes with food or a cocktail party. 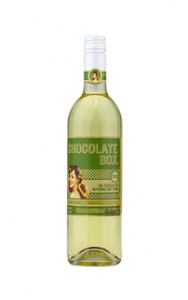 It’s a have your cake and eat it too mentality that we can’t help but respect from Rocland Wine Company who produces these fantastic Chocolate Box Wines. This is Chardonnay that will also be loved by the non-Chardonnay drinkers. It screams possibilities, and I have to think that if you blind tasted the die-hard Chardonnay fans in your wine circle, they would love it too. A blend of fruit from California Central Coast, this wine has a nice vibrancy about it, and juicy notes of apricots and pears. It’s perfect for those summertime dishes like seared tuna salads and tequila lime chicken. Buy this special wine and save by clicking any of the Wine Inside banners on this page. 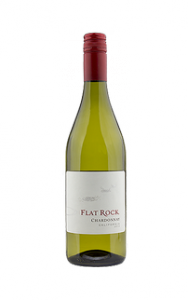 Flat Rock Chardonnay is one of those memorable wines that can take you back to a time and place, where memories of carefree days put a big smile on your face. 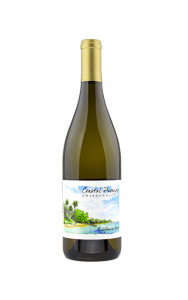 Ripe round flavors of fresh apple, peach, pear, and lemon balanced with creamy overtones and slight touch of French oak compliment your everlasting memories of a fun and enjoyable time. 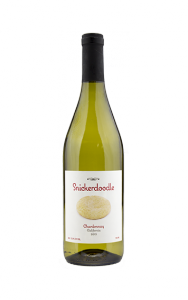 Pick up a few cheeses at the grocery store to pair with this California Chardonnay and let your add more lasting memories whenever you like. Buy this excellent wine and save by clicking any of the Wine Insiders banners on this page. Buy this wine and save by clicking any of the Wine Insiders banners on this page. Buy this wine and save by clicking any of the Wine Insider banners on this page. For other California Chardonnay wine reviews, please click the three images to the right under the heading Worl best Chardonnays. Let me know if you have any questions and feel free to chime in with a comment and I will be back to you within 24 hours. This is a cool little site. For a long time my wife and I were big into drinking wine. You really develop a taste for good wine after a while. I like red wine and she was always into the white more. I was curious though. Does the wine depicted contain sulfates? Well I am very excited now as I am planning a trip to the states and I love chardonnay. I’m thinking I need to spend more time in California than I originally thought though I notice you Wine Insiders delivers to all states, still looks nice out that way! Do your experts have tours or anything set up with the wineries or restaurants in the area at this time?